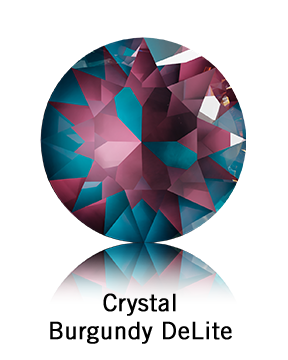 A major highlight from Swarovski Innovations for Fall Winter 2019-2020 is the new Crystal Lacquer Pro DeLite Color Family. 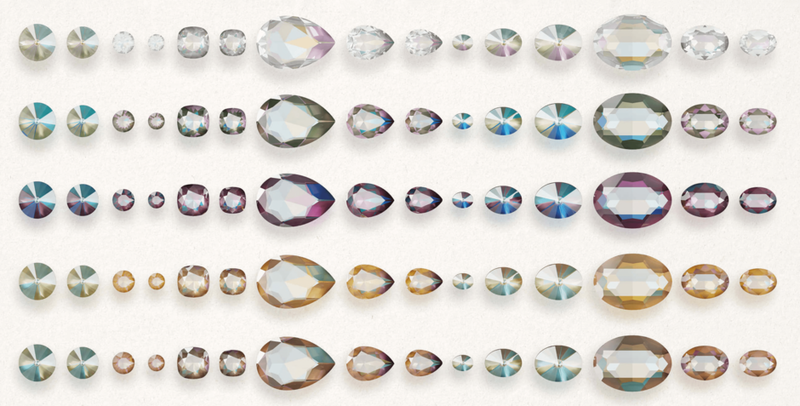 The new DeLite colors are unlike anything Swarovski has produced before. These new colors are made using the Lacquer Pro technology with the color emanating from the bottom, directly through the clear crystal, while adding a shimmer coating between the Lacquer Pro color and the crystal. 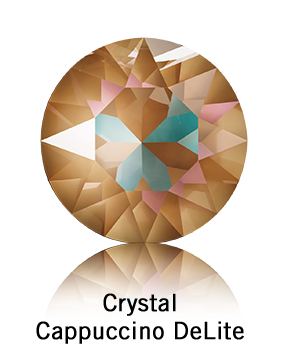 The result is a Swarovski crystal with an amazing color array with unparalleled sparkle. 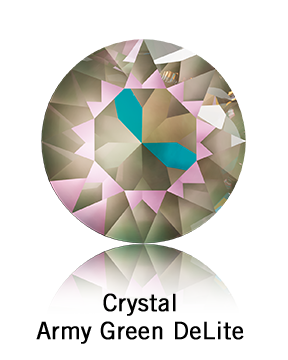 Design possibilities are endless with new DeLite Effect crystals – increased sparkle enables more engaging designs! The on-trend colors harmonize perfectly with the existing crystal colors, Shimmer coatings or Shiny Lacquer Pro effects. When used in combinations with the color-matching Shimmer crystals, beautiful designs can be created. The Fall/Winter 2019-2020 Swarovski Innovations introduced a new Shimmer coating, Amethyst Shimmer along with a line extension for Crystal Shimmer! The image below which shows how the Shimmer and DeLite Effects coordinate so beautifully together. 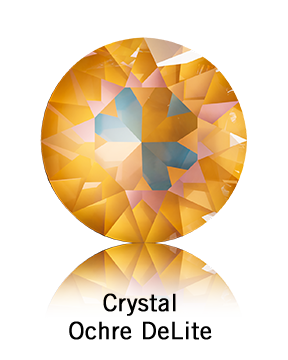 Crystal Lacquer DeLite Effects are available in best-selling and classic styles of Round Stones, Fancy Stones, Flatback Rhinestones and Hot Fix Flatback Rhinestones. Click here to shop by Swarovski crystal colors. 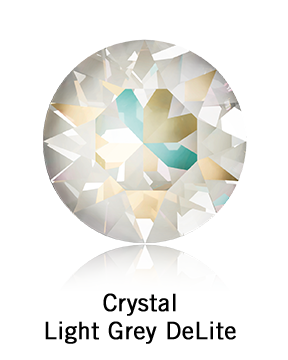 Visit our Swarovski Innovations page on our website website: to see the full Fall/Winter 2019-2020 Swarovski Innovations. 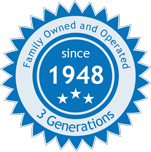 Har-Man will continue to provide you with the best possible service with all the Swarovski crystals you can dream of.